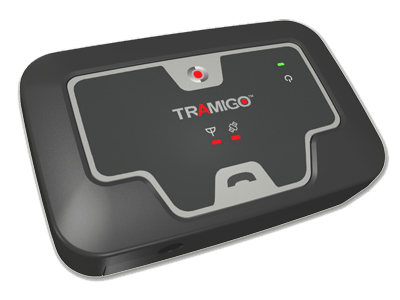 Tramigo is a multinational company with headquarters and home in Finland.Their sales, support and R&D offices are located in our main markets. 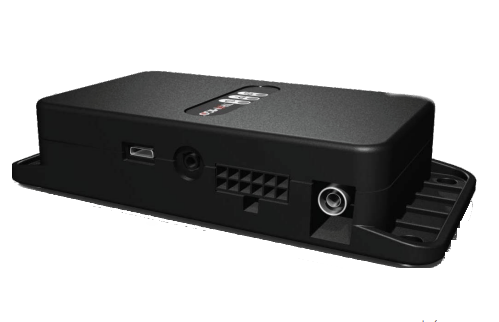 Tramigo is a pioneer and brand builder, a team of highly innovative and persistent entrepreneurs aiming to change the tracking industry and create the first global consumer brand in the tracking product and telematics business. 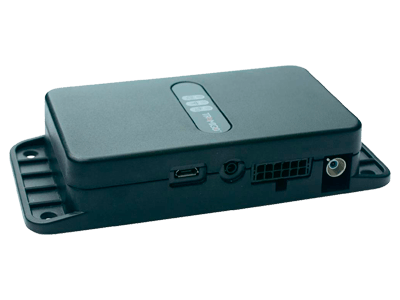 Tramigo GPS trackers are good for comprehensive fleet management and control.